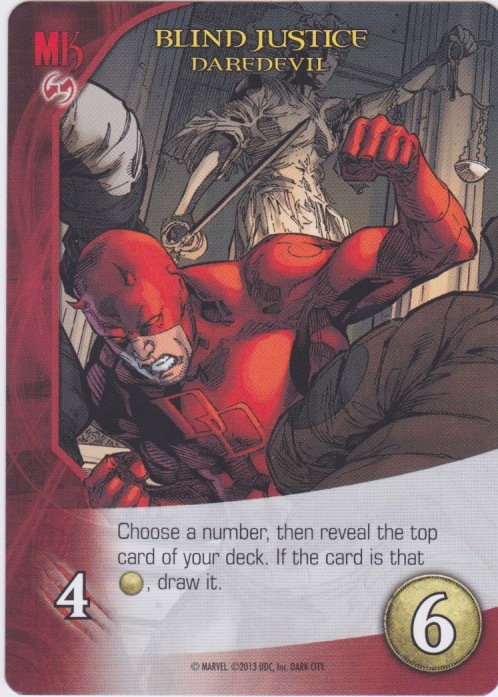 Choose a number, then reveal the top card of your deck. If the card is that Cost, draw it and repeat this process. 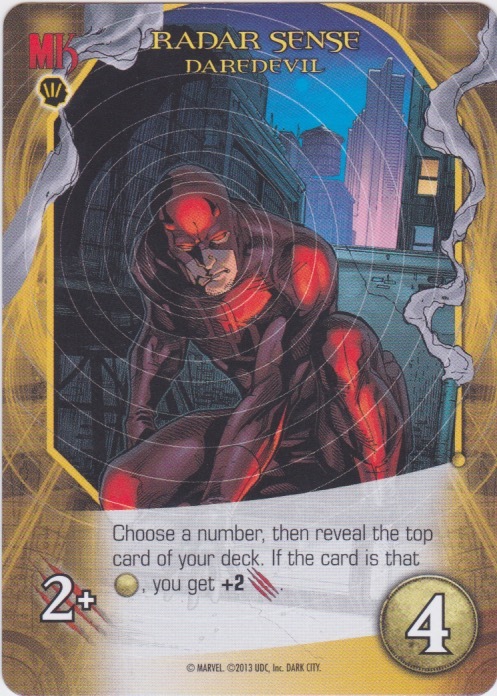 Choose a number, then reveal the top card of your deck. If the card is that Cost, draw it. 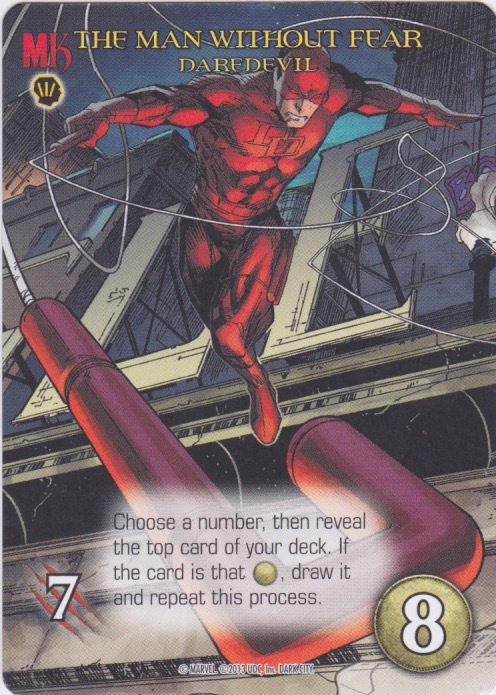 Choose a number, then reveal the top card of your deck. If the card is that Cost, you get +2 Attack. 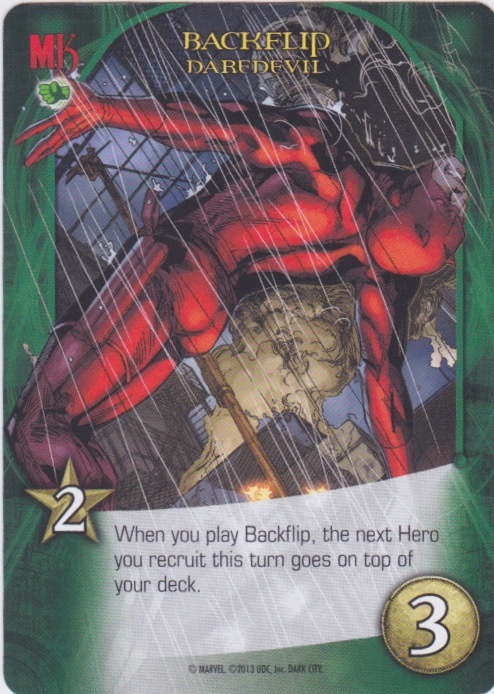 When you play Backflip, the next Hero you recruit this turn goes on top of your deck.